Annual or biannual wellness exams are the foundation of preventative care. These exams involve a thorough history including information about a pet’s breed, age, lifestyle, behavior, and diet, followed by a comprehensive physical exam by your veterinarian who will then make recommendations for diet, blood work, vaccinations, diagnostics, or procedures based on their findings and your concerns. Medicine isn’t one-size fits all and we evaluate all pets as individuals. There is nothing in the world more exciting than bringing home your future best friend. We recommend that your new family member is seen by their veterinarian within the first week of coming home to ensure that they are healthy, doing well at home and to begin their personalized immunization schedule. Puppies and kittens are the most at risk group for infectious diseases. Over the course of the puppy and kitten visits, we will discuss diet, spay/neuter, training, behavioral issues, and breed specific concerns. The goal of the annual or biannual wellness exams is to monitor your pet’s progress, catch diseases or illnesses early, and to update their immunizations, when appropriate. We start with a discussion of your pet’s previously diagnosed illnesses, current medications, perceived comfort level, and any specific concerns that your might have and then move on to a thorough physical exam. Vaccine and screening recommendations are based on your pet’s risks and your lifestyle. 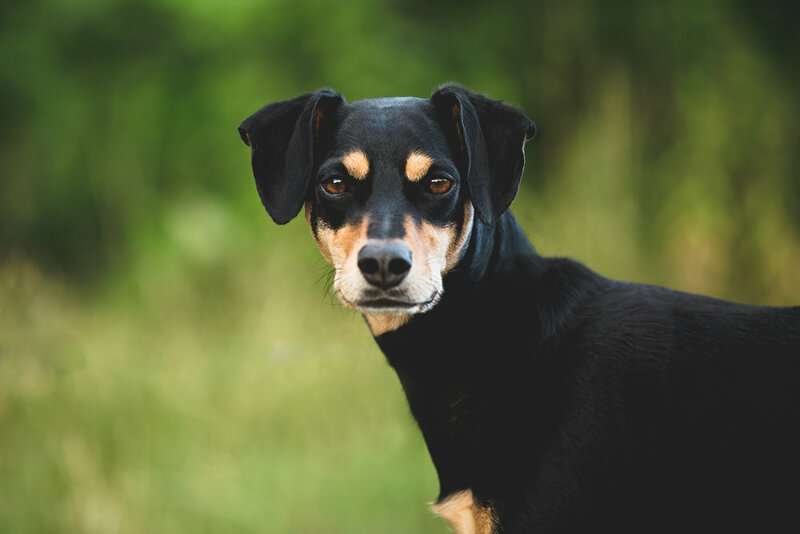 We generally recommend annual screening for infectious diseases such as lyme and heartworm disease, as well as intestinal parasites. It is important to remember that for every year that passes, our pets age the equivalent of 5-8 years depending on their species and breed. The term “senior” literally just refers to age (>65yr human equivalent). Senior doesn’t imply that they have age related diseases, but we are more likely to find certain disease in senior pets so additional screening tests are often recommended and we highly recommended wellness exams every 6 months.